Our consultants know that instead of spending time guessing who the point of contact is to answer a question, they can reach out to CAP the first time. If CAP doesn’t have the answer right then, the team will make the necessary connections to get the consultant an answer by the next day. At Eliassen Group, we say we’re in this business to “Positively impact the lives of our employees, clients, consultants, and the communities in which we operate,” and our CAP program is one more vehicle through which we are able to stay true to that purpose. We know that when our consultants need us, they need us, not a phone recording or an automated email response. 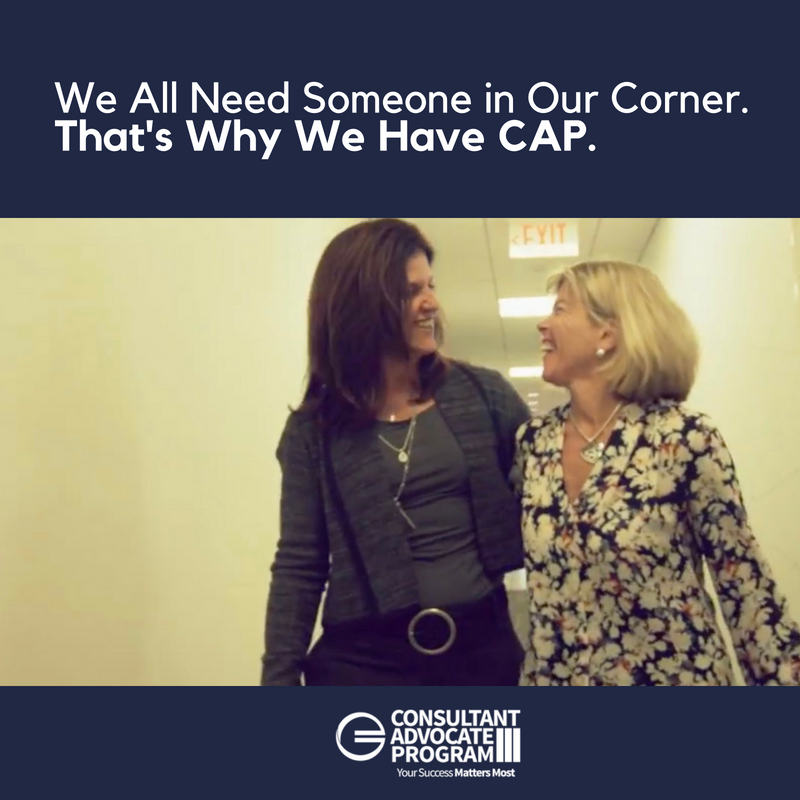 CAP is committed to the consultant experience, but so is the rest of Eliassen Group. Everyone can positively impact the consultant experience. At Eliassen Group, we treat people like people- and that’s our biggest differentiator.